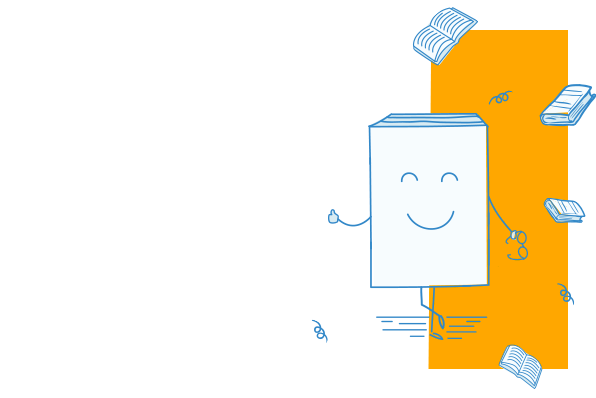 Now in paperback, this includes 2 early novels from the innovative Japanese author, translated into English for the first time. 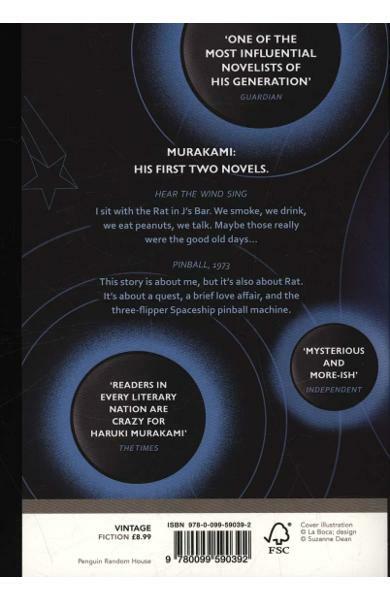 With a new introduction by Murakami himself. 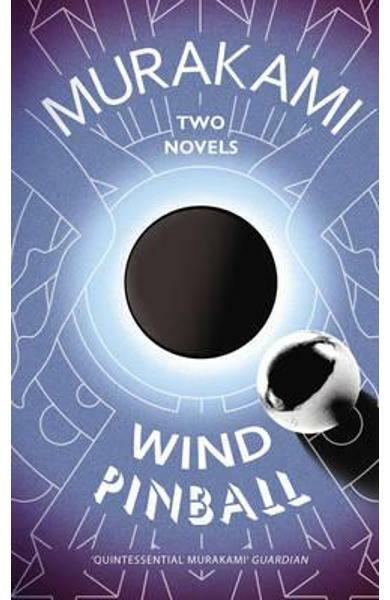 Cartea Wind/ Pinball face parte din categoria General a librariei online Libris.ro si este scrisa de Haruki Murakami.